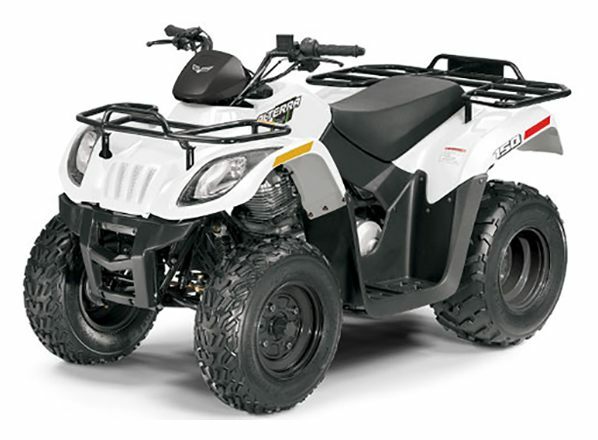 Step it up with a faster, more durable youth ATV. For kids who are ready to crank it up a notch. A 149cc 4-stroke engine provides a top speed of 20 mph, but can be adjusted to 30 mph when it’s time to level up.